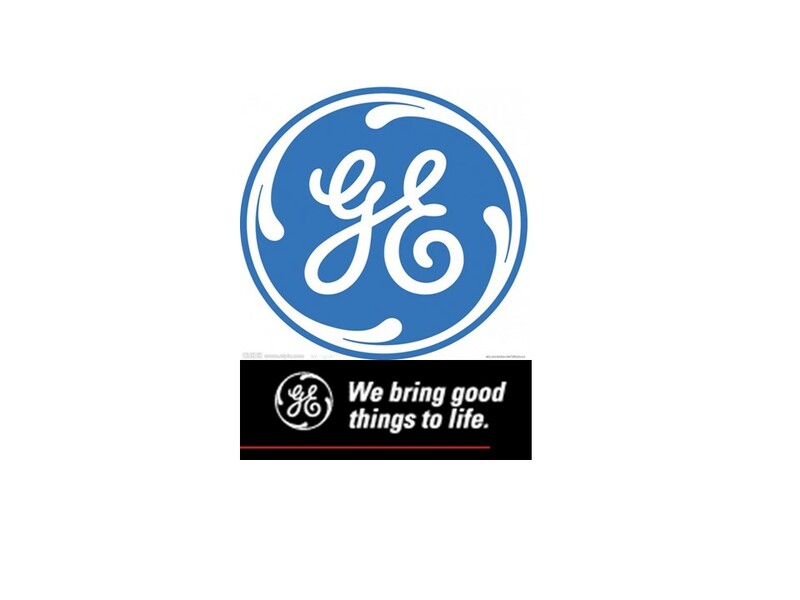 General Electric (GE) had a famous advertising slogan, “We Bring Good Things to LIFE.” LIFE = the [EG]G or lifeforms that are about to hatch. GE=75/57 –>5+7=12 which is the number of SATURN. Year 57(12) was a common year starting on SATUR[N]day of the Julian calendar. 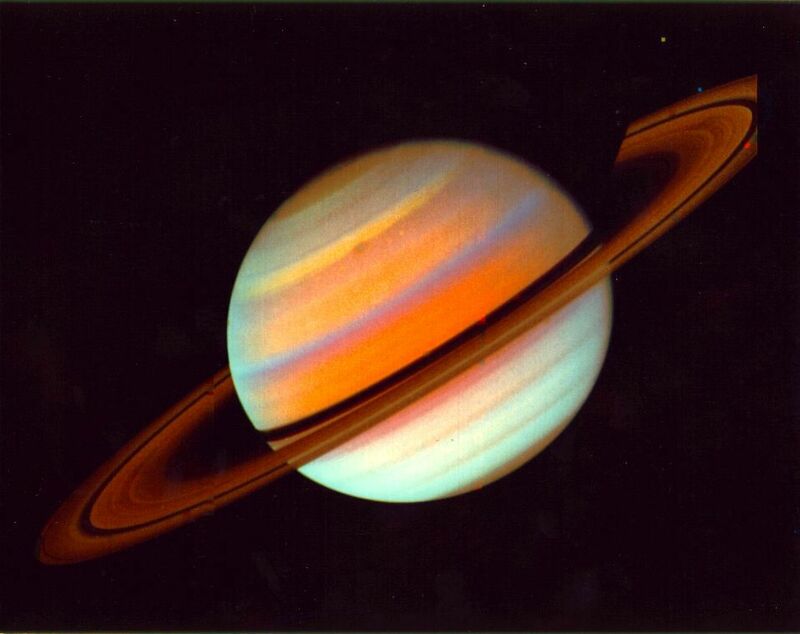 SATURN is represented by the number 12 because it’s half of the 24 (Jupiter) hours within a day. [E]va [G]aëlle [G]reen (star of the new 300: Rise of an Empire MOO-V) = EGG. As we have learned from a previous blog post, Eva was born on 7/5 and her initials add up to the same. (E=5 and G=7). The EGG syncs us back to GE, who brings good things to life. Syncing in with the EGG are waffles, another popular breakfast food. 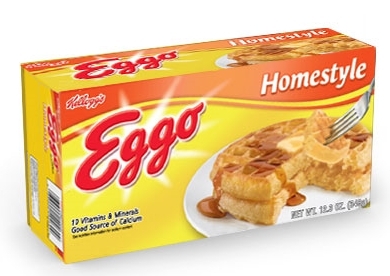 EGGO=EGO. When we shed our EGO, we crack our shells. 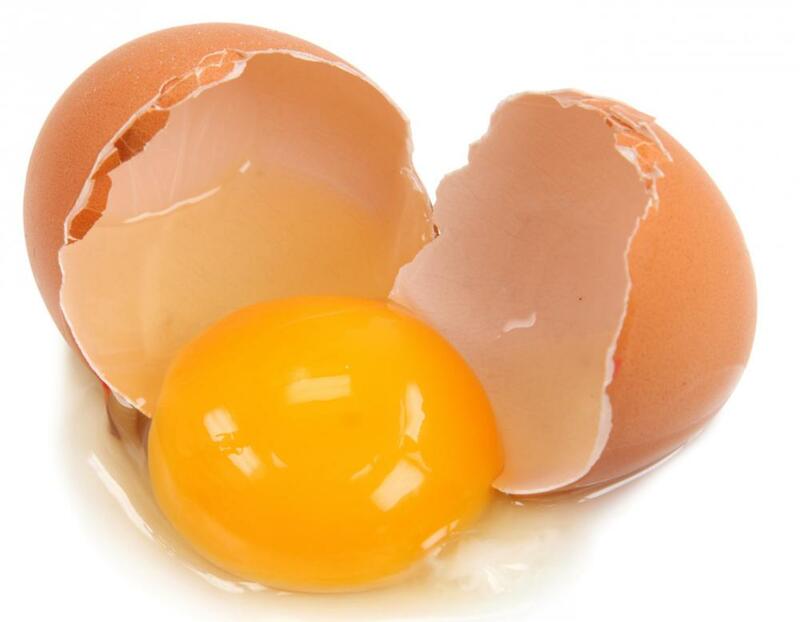 The EGO is represented by the color YELLOW/(GOLD, save this for later) (chakra) and the EGG‘s yolk is also YELLOW. 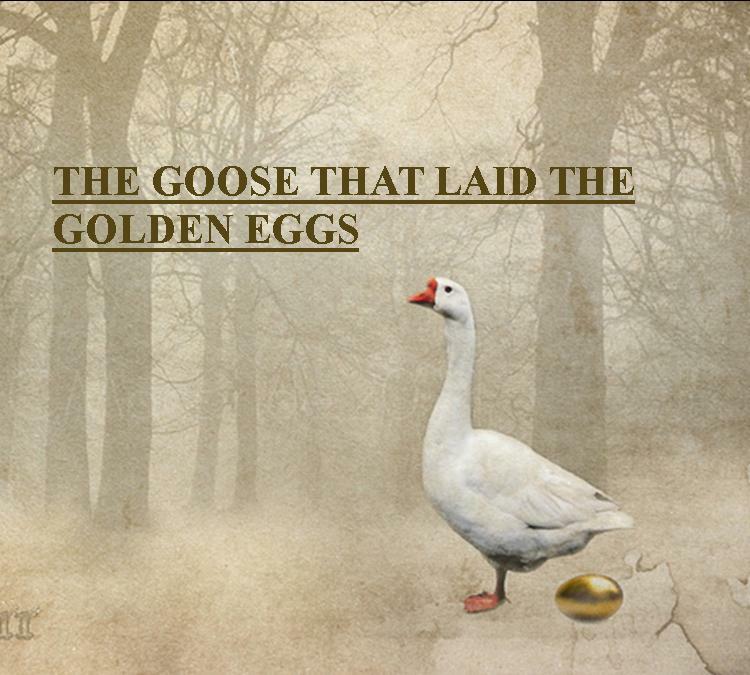 The Goose That Laid the GOLDen EGGs is a tale in the collection of Aesop’s Fables. A scRAM-BULLed EGGO = GEO, a word or prefix for Earth. GE is also a prefix for EARTH as it stands for GAIA/GAEA. 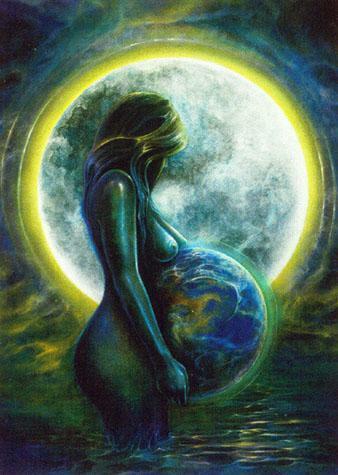 GAIA is the Greek personification for MOTHER EARTH. Our mothers bEARTH us into existence, thus we are the lifeforms that hatch. 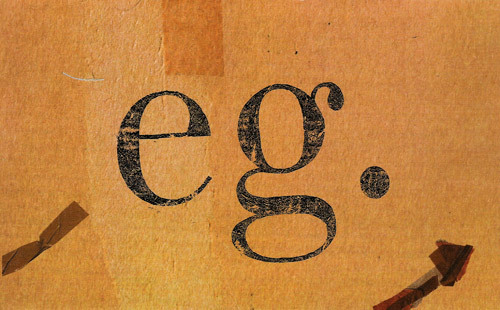 G is the 7th letter and 5th consonant of the modern English alphabet. (G=7 and E=5). 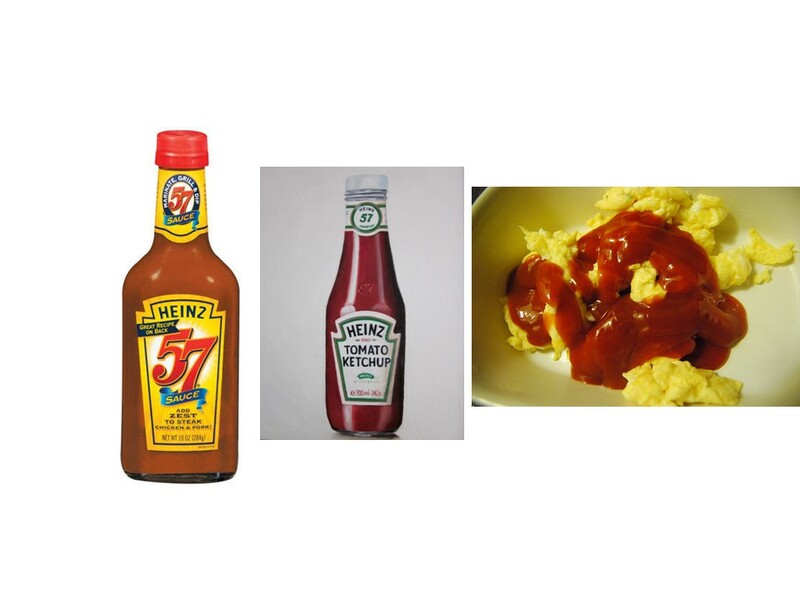 G syncs us back to Heinz 57 and G comes just before letter H in the alphabet. 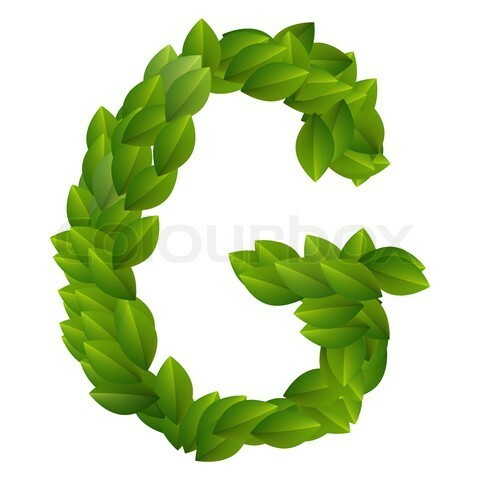 G is for GAIA or Mother Earth. 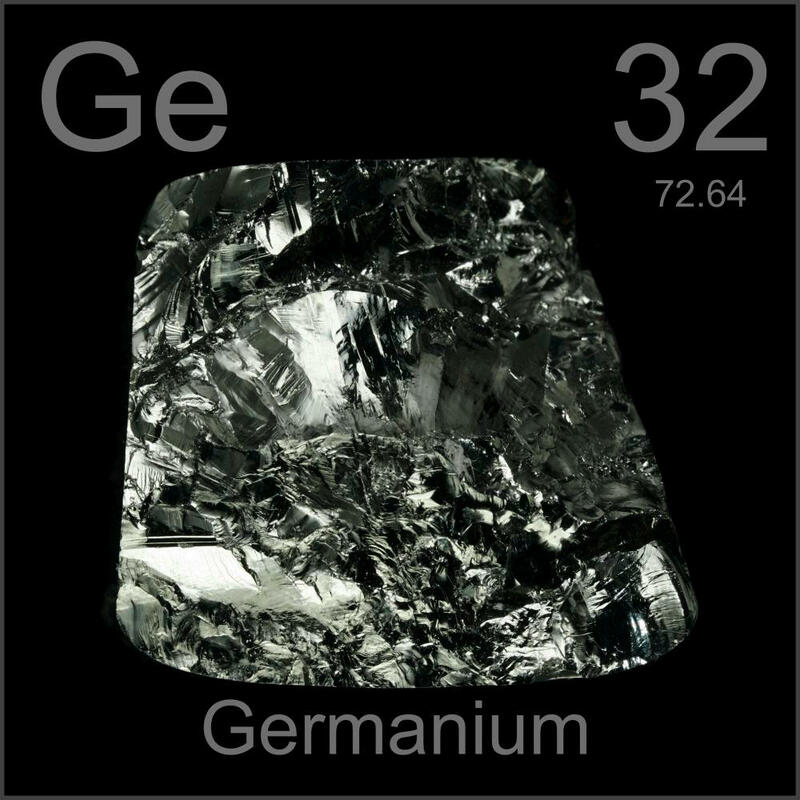 Ge is the atomic symbol for the element and semimetal Germanium. It is an important semiconductor used in ELECTRONIC devices. It’s also used as an alloying agent, a catalyst, and as a phosphor for fluorescent lamps, such as the GE lightbulb. I am not positive GE uses GErmanium in their products, however by making basic connections, I am assuming so. Ge is the atomic symBULL for the element Germanium. 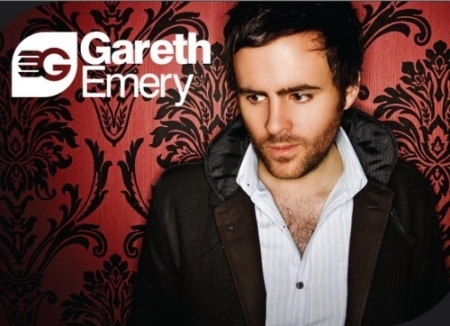 Speaking of ELECTRONICs, [G]areth [E]mery is an English EDM (ELECTRONIC Dance Music) producer and DJ. He sports the EG in his logo below. Syncing in with ELECTRONIC dance music and the Goose that laid the GOLDen EGGs, is Ellie GOuLDing. 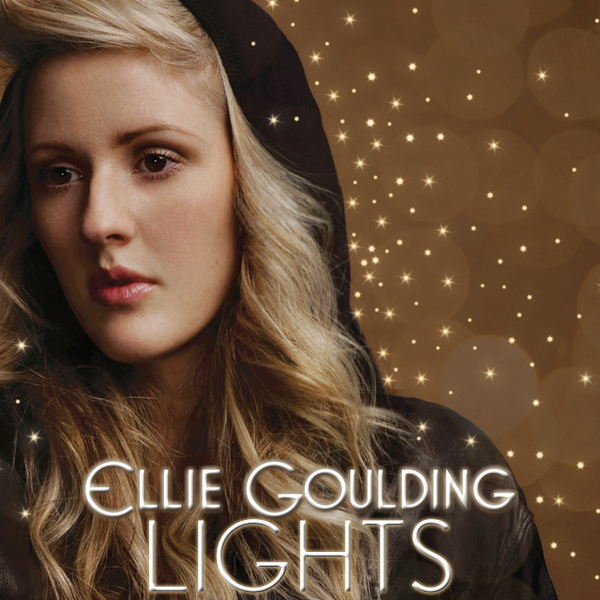 One of Ellie’s most popular tracks is titled “LIGHTS.” LIGHTS syncs us back to GE who makes lightbulbs. Ellie Goulding’s song,”LIGHTS,” is a GOLDen track! Please IN-JOY the Bassnectar remix of Ellie’s track, “Lights” below. GE also stands for GeoEngineering/Genetically Engineered and Genetically Enhanced tying back to the (GMO) tomato ketchup. Go organic! 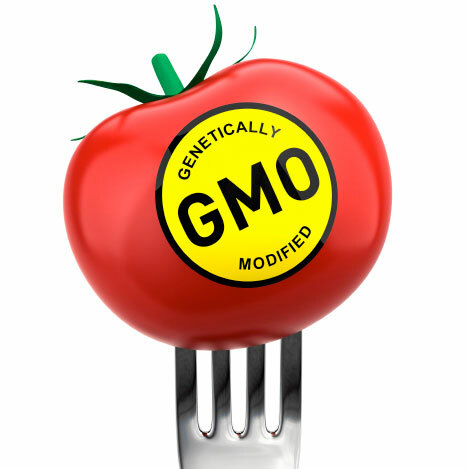 Avoid anything Genetically Enhanced by man! 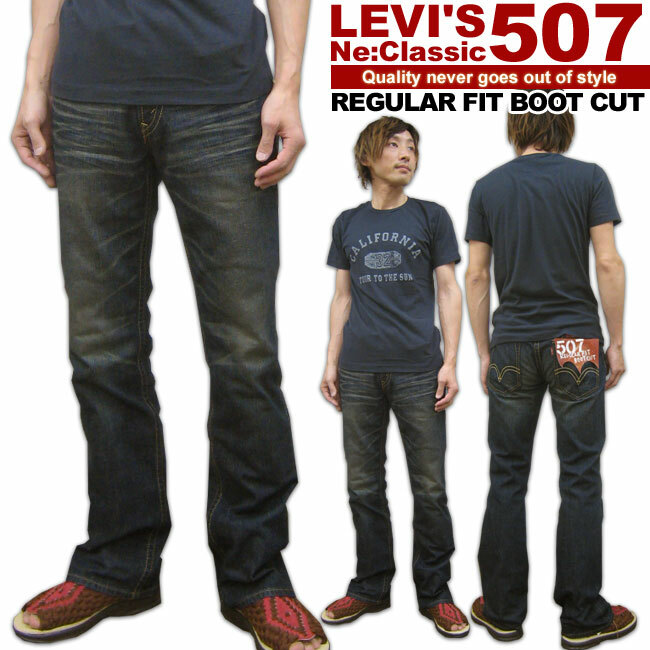 There’s the LEVI’S (EVIL/LOVE) 507 blue jeans/genes. Thanks for reading! 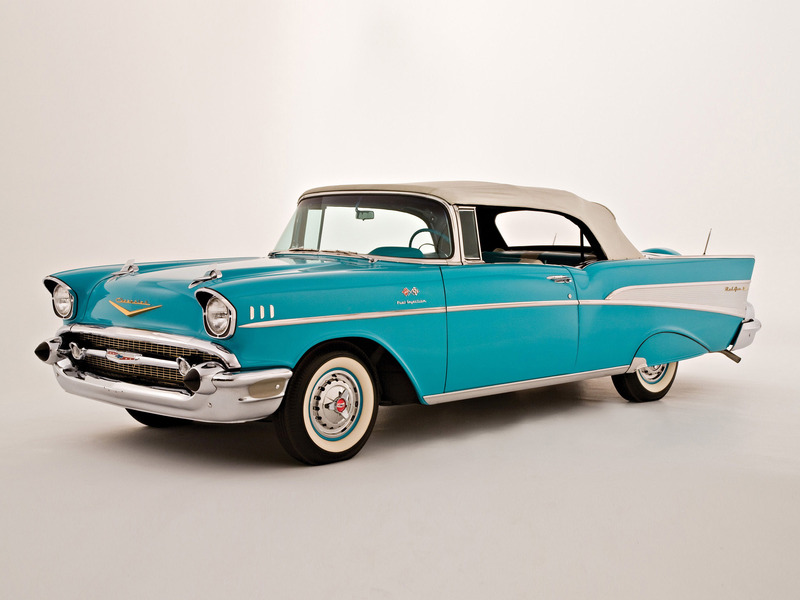 If this post activated you, share it to your favorite social media portal!